The Blu-ray is presented in 1080p at 2.39:1 aspect ratio with an English DTS-HD Master Audio 5.1 soundtrack. 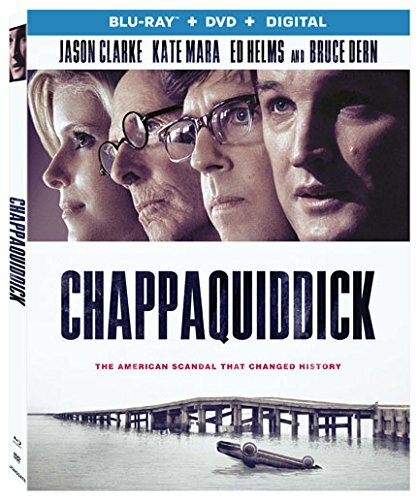 Chappaquiddick on Blu-ray carries an MSRP of $39.99 (DVD $29.99), or can be purchased in Digital formats including SD, HD and UHD (from iTunes). Pre-orders are currently selling for $31.25 (Blu-ray – Amazon), $14.99 (DVD – Amazon) and $14.99 (Digital HD).